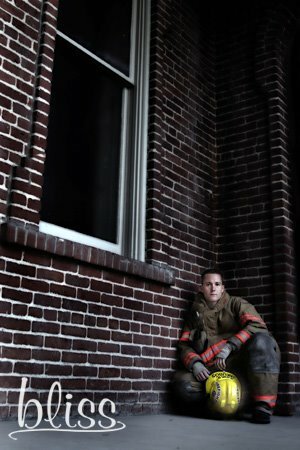 This was a great shoot. 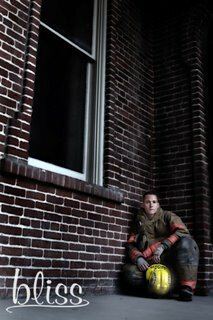 Not only did I shoot some photos of Kevin & Valerie together I also had the opprotunity to shoot some of Kevin in his fire fighter uniforms. 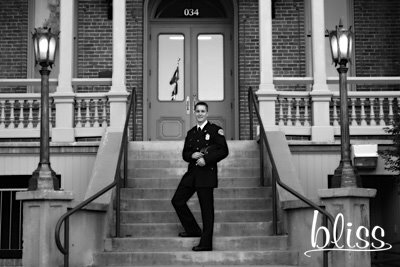 Kevin is a firefighter for Sparks, Nevada. I love shooting anything that is different and this shoot was a blast. We went to the University of Reno and shot. 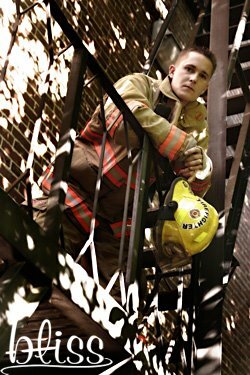 I loved the brick buildings and fire escape for the fire fighter shots. Here is a couple of my favorite shots. 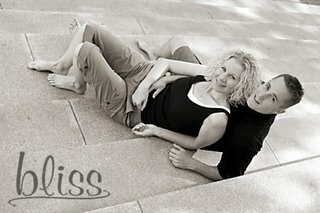 Thanks to Kevin and Val for letting me take pics of you guys. I am looking forward to working with you guys some more!